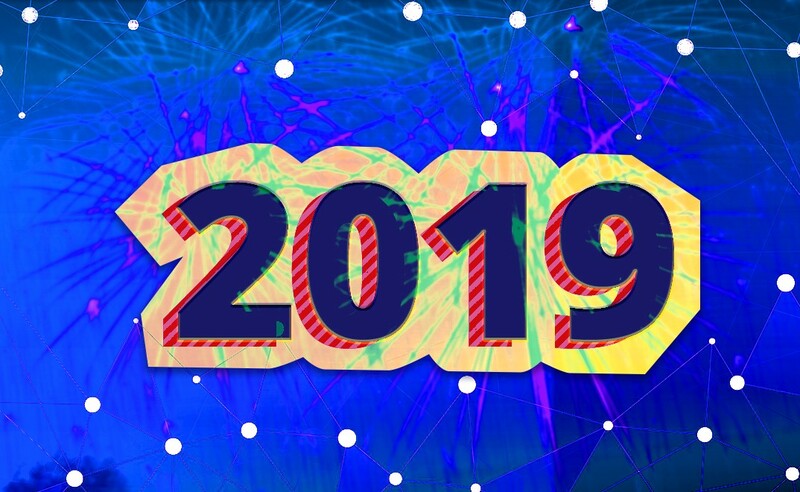 IoT Practice experts at the global technology consultancy DataArt present these IoT predictions for 2019 as the main trends to watch. The race will be on to develop the most secure IoT solutions: a key step towards the transformation of the industry. Industry experts will focus on tackling the major security concerns and vulnerabilities surrounding IoT that have thus far subdued widespread adoption. We will see intensified competition from industry giants such as AWS, Microsoft, and Google, as large IoT platforms become the norm. These big players will acquire a large portion of the market and will continue to increase their footprint organizations flock to them for the promise of simplification at scale. While big IoT platforms battle for market share, we’ll see smaller players focus on niche areas to survive (e.g. data movement, industry-specific challenges, certain types of devices, etc.). Across industries, smart devices will become decisively more popular. There will be a sharp rise in smart devices in a wide range of areas including automotive, transportation, healthcare, hospitality, and manufacturing solutions. Data is becoming the lifeblood of the automotive industry. The automotive industry will continue progressively to adopt IoT technologies to enable vehicles to seamlessly gather and monitor data and communicate with smart city services and other vehicles. As a result, the automotive industry will shift further toward data-driven business models. We can see the shift specifically with OEMs (original equipment manufacturers) that are investing significant amounts of money in innovative startups to analyze and process data. 5G networks — already one of the most anticipated technology trends in the industry — will usher in a new era for IoT. They will support an increasingly interconnected world that will drive IoT innovation further. It will allow gathering, managing, and analyzing data almost in real-time. 5G will also significantly broaden the IoT market into areas where time and bandwidth speed are crucial, unlocking unrealized revenue and potential. In a few years, IoT has had a profound effect on everyday life. The hotly anticipated rollout of 5G promises dramatically to alter the IoT space in the coming year. From reshaping how we drive to managing our cities to transforming entire industries, only time will tell whether these IoT predictions for 2019 will bear out, but the IoT Practice experts at DataArt are confident in their conclusions. This article, written by Igor Ilunin, Head of IoT at DataArt, was originally published through IoT For All on December 14th, 2018.